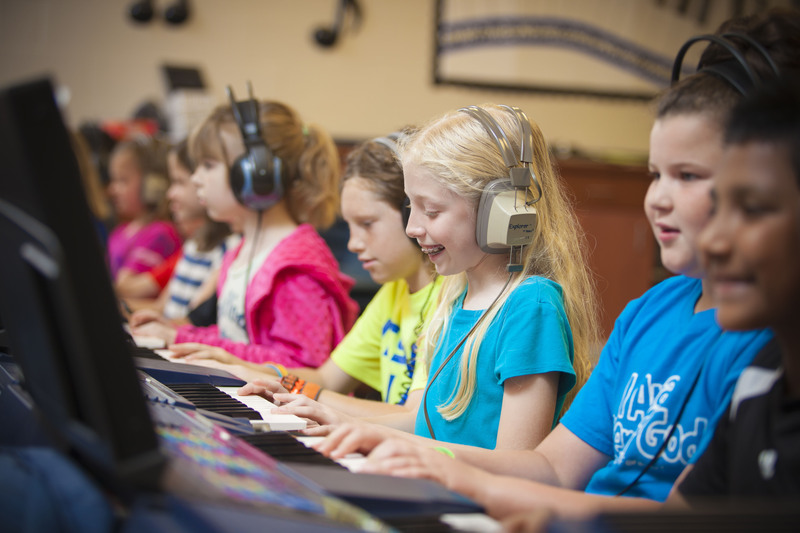 In the music room, our goal is to create, in the words of expert John Feierabend, "Tuneful, Beatful, and Artful" students, and to provide meaningful musical experiences for these students. Learning takes place through many different methods in the music room: singing, dancing, playing instruments and using our imaginations. These are all skills that students use to become musical individuals. 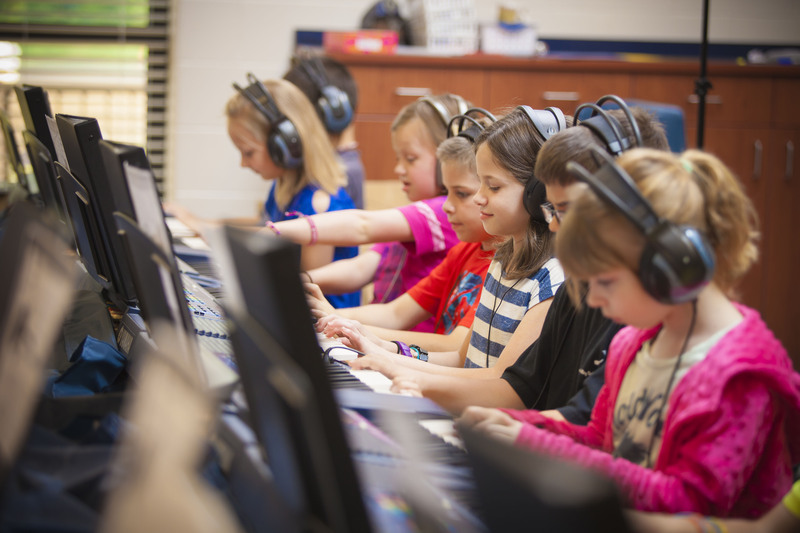 Students study composers, listen to many different pieces, hear lots of different instruments, and perform musicals. 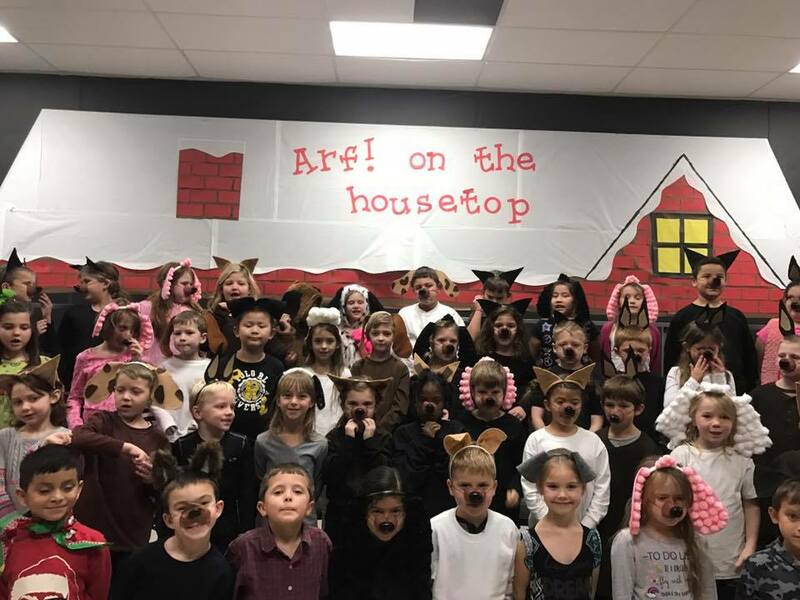 Our classroom is an encouraging, fun, expressive, and imaginative place! 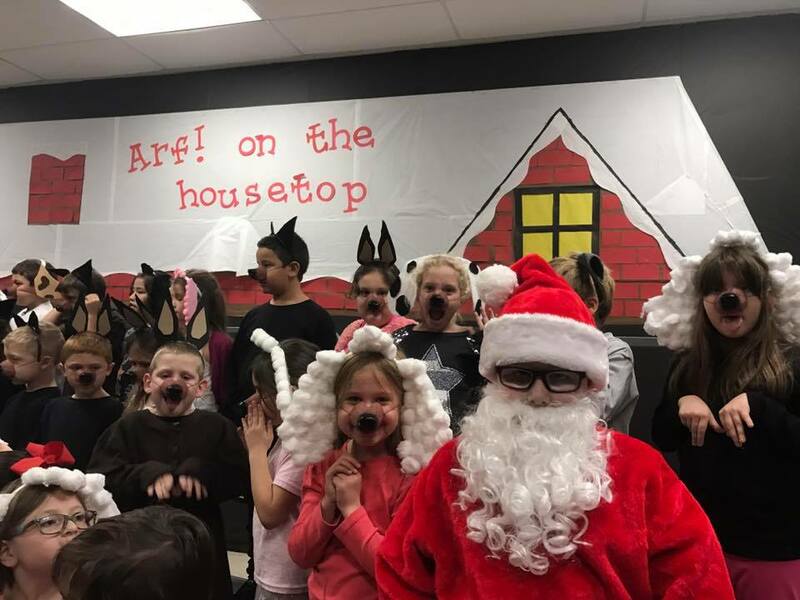 All fourth-grade students in the Russellville School District learn to play the recorder in their music classes. The recorder is a great pre-band instrument, and it can help teach music literacy, melody, rhythm, improvisation, and teamwork. Families are given the opportunity to purchase a recorder for home use. 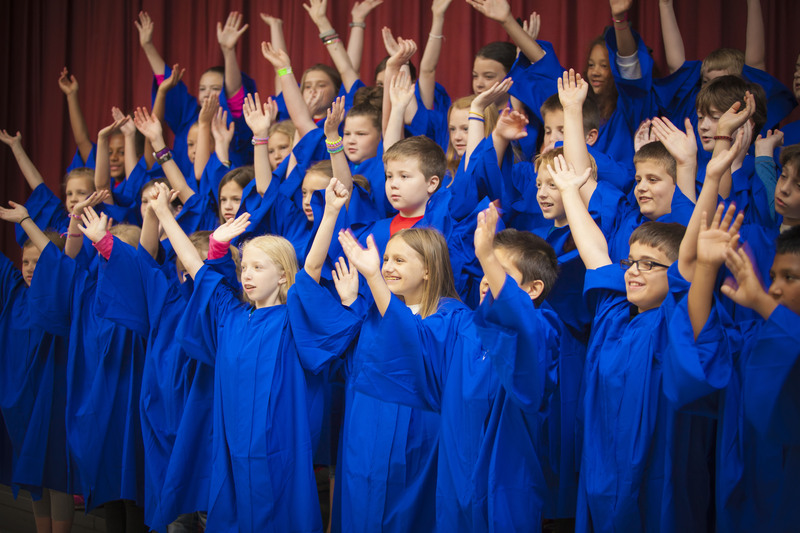 The Cougar Choir is one of our enrichment clubs for third and fourth-grade students. 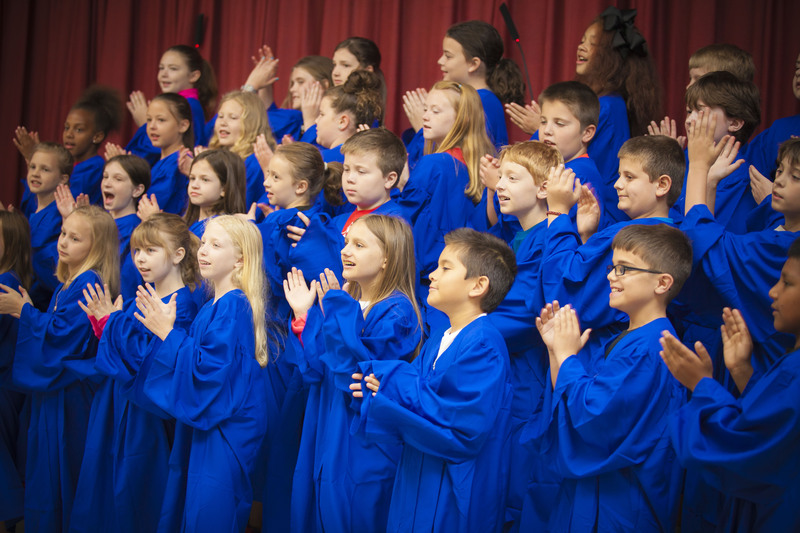 Students are given materials and are encouraged to practice at home so that the 30-minute rehearsals in school can be used in the most efficient way possible. 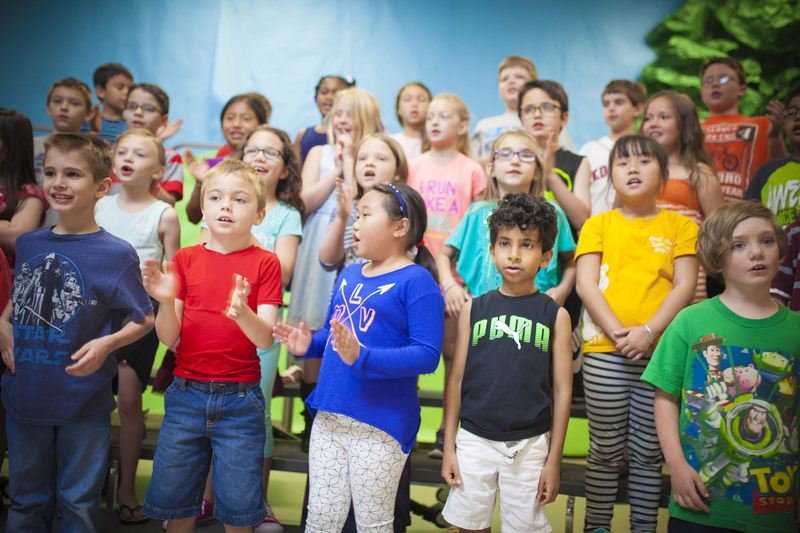 The main challenge for the Cougar Choir is learning to sing in harmony, which means different people in different sections of the choir are singing different notes at the same time. Host students from Arkansas Tech University come teach us about their instruments and play them for students. 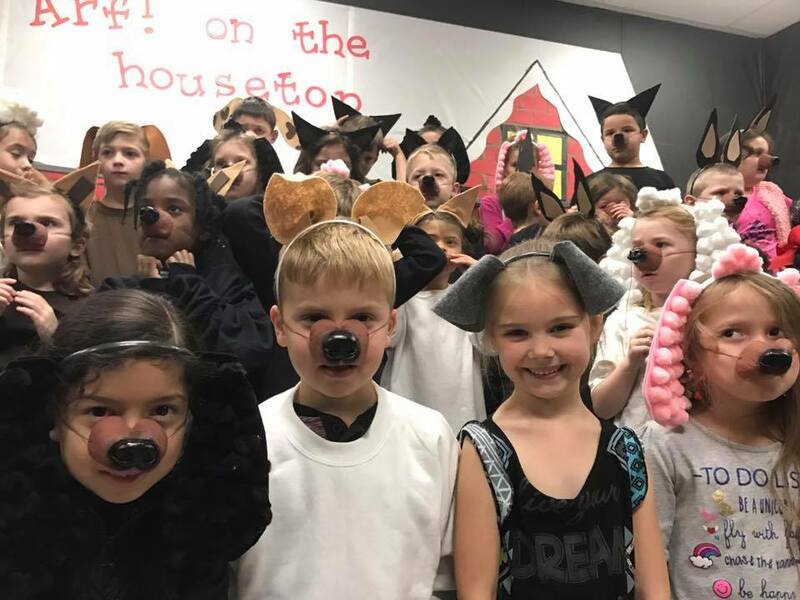 Our drama club performs a musical in April.